Dread from a doctor’s visit comes twofold: there’s the actual appointment, and then there’s the mystery when receiving the bill. In both cases, the patient has hardly any idea what to expect. We’ll focus on the latter, the uncertainty with medical bills. Reason being, the issue of price transparency is becoming paramount as our healthcare system moves from fee-for-service into more value-based care. As this trend continues, all sources point to providers needing to be as transparent as possible in order to thrive in a value-based system. First of all, why can’t doctors disclose prices right off the bat? Doctors can’t say prices because they simply don’t know. There’s a lot of variation in pricing—like the patient’s insurance provider, the deductible, and even overhead costs at the hospital—that only give the doctor a price range, at best. Pricing can involve several parties, like tests from other providers, for instance. In all of these cases, doctors don’t have the information—nor the authority—to name a price. Most aren’t very proud of this. The big issue is how much the U.S. spends on healthcare – approximately $2 trillion (and growing annually). That’s nearing 17% of our Gross Domestic Product, and is by far the highest in the world. In other words, health care spending has gotten out of control. Price transparency could make healthcare delivery far more efficient. How much, exactly? Thomas Reuters reported better price transparency could save the U.S. as much as $36 billion. More transparency means consumers could make more informed decisions when choosing their providers. As of now, that choice is limited most often to whoever is in your insurance network. How would an informed buyer reduce healthcare spending? Price variation between healthcare providers is a major concern. It’s compounded by the realization that there is no correlation between cost of services and quality of care. A patient may be paying much more for treatment that is far less effective than the practice just down the street. A highly-rated hospital may also rank low for the procedure you’re seeking. The worst part? Patients often have no way to know. The Washington Post covered price variation a few years back, citing two hospitals in Virginia: CJW Medical Center, in Richmond, and Winchester Medical Center. CJW performs lower limb replacements with an average cost of $117,000; Winchester, on the other hand, averages $25,600 for the procedure. The bottom line here is, if consumers could compare prices, they could make a choice based on value—better quality at a lower cost. New Hampshire took the lead here. Recently they launched NH HealthCost, a website dedicated to providing its residents with price and quality comparisons for healthcare facilities. Consequently, New Hampshire was the lone state to receive an “A” is healthcare transparency from the Catalyst for Payment Reform and the Health Care Initiatives Improvement Institute’s annual report card. Startlingly, 45 states got an “F”. Cleveland Clinic has also been an early adopter. As a large-scale clinic, they had the means to develop a Cost Repositioning Task Force, according to an article by Becker’s Hospital Review. The Force acts as cost regulators, essentially, by making sure that spending is efficient and their products have merited use. They’ve even gone so far as to tape price lists in supply cabinets in some of their ORs. This has been one of the most prominent efforts to cut wasteful spending. Healthcare Blue Book offers an algorithm that presents a “fair price” for service, which is calculated from a nationwide database of medical data. HealthSparq gives users the ability to shop comparatively for specific services. Castlight Health guides employees to most effective services for the lowest price, ultimately as a way to best utilize their benefits and reduce time out of the office. They’ve partnered with major corporations like CVS Health, Adobe and Viacom, to name a few. The cure for inefficiency is information. Thorough data collection and analysis is the quickest way to alleviate wasteful spending and operational inefficiencies. 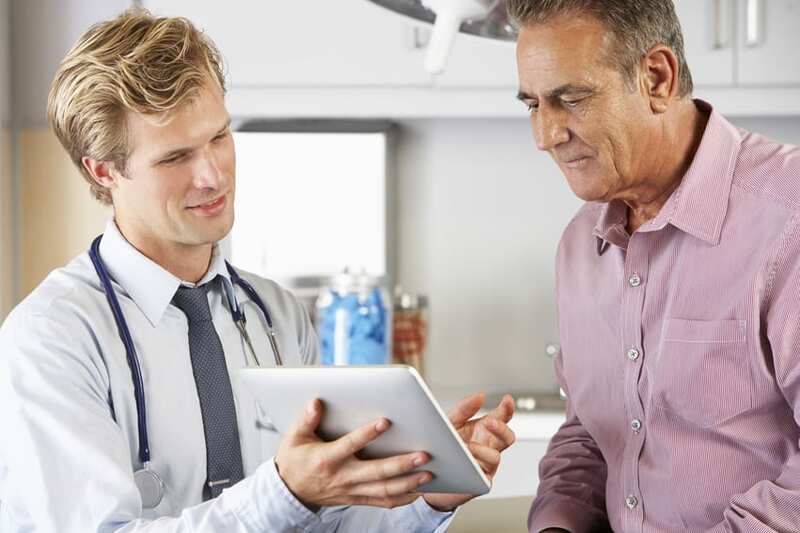 Many hospitals are beginning to adopt enterprise data warehousing (EDW). Through this, organizations are able to compile medical records, average appointment duration, patient flow cycle, product use, and many other metrics. When this information is accessible across your organization, you’re able to identify inefficiencies with more precision. The Cleveland Clinic, as mentioned before, has 75 different sites; through data mining, they were able to reduce their central-line infections by 40% and their urinary-tract infections by 50%. If only widespread data analytics could be so easy. For one, it’s an entire cultural shift. You have to get buy-in from the organization, including providers, nurses, staff and administration. Then comes process, training and security measures. The good part is that, as more hospitals adopt the commitment to price transparency, the processes for implementation will become more efficient. Things like widespread data mining will become more ubiquitous and thus more intuitive. The first step, though, is a commitment towards transparency. Then comes finding the right solutions on how to accomplish it. For more detailed steps, start with a consultation with our practice management team.